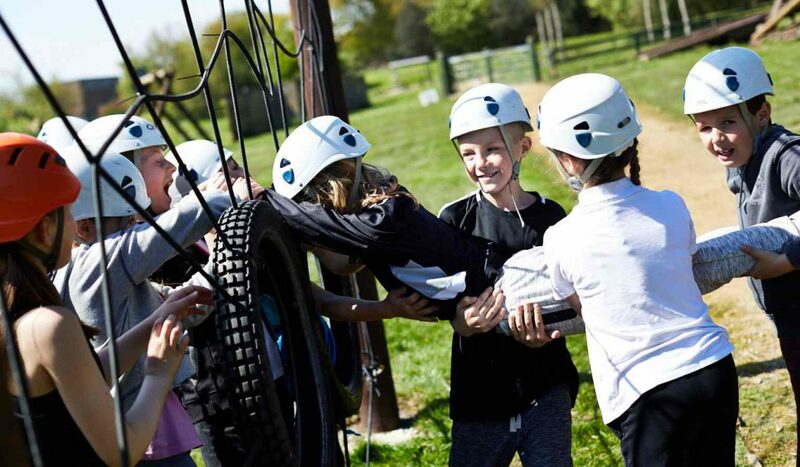 Welcome to Herd Farm, a grade two listed converted barn transformed into a 50-bed residential and outdoor activity centre for children and adults. 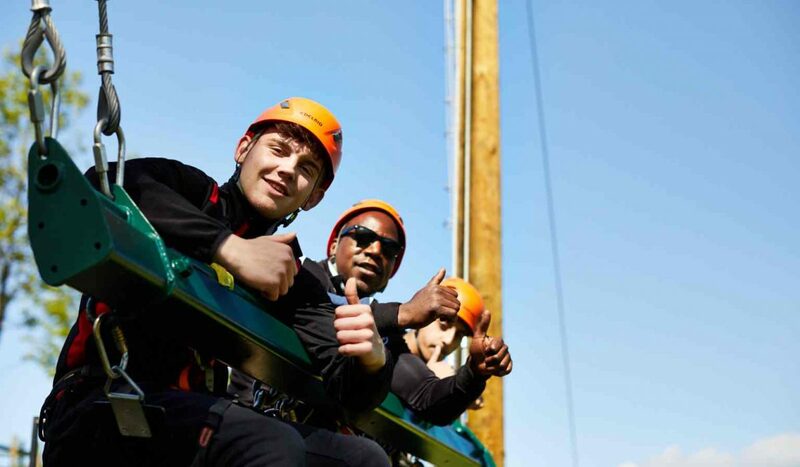 With activities ranging from high wire challenges and bush craft to a giant swing, we have a range of options and residential packages to suit any booking. 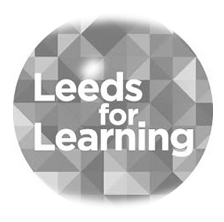 Whether you are a school, private booking or local group we will be happy to tailor a package to meet your needs. To discuss your visit contact our team who will be happy to help . 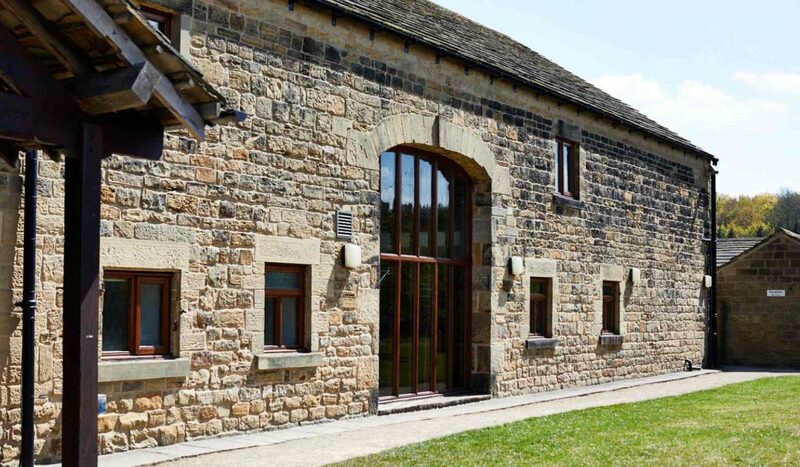 Get a feel for the range of outdoor pursuits we have on offer and take a look at our fantastic rustic accommodation housed in the converted barn, located just a few miles from Leeds city centre.